SINGLETS are sin in a world of quality athleisure gear. They sure don’t cut it in fall or winter weather, either. Whether you’re pounding the pavement on your next work trip or hitting up the gym, these hoodies provide insulation and passable protection from the elements, while keeping you at your fashion A-game. We dig the no-nonsense look of the Jordan Therma 23 Alpha brings to the court of your choice. Featuring the signature Nike Therma fabric that’s designed to lock in the heat, the hoodie comes with kangaroo pockets and is emblazoned with the unmistakable Jordan Jumpman, and subtle “JORDAN” lettering running down the rear. Illustrious Italian sportswear brand Kappa has taken on a renewed interest in athleisure, and they’re scoring high on the style points. 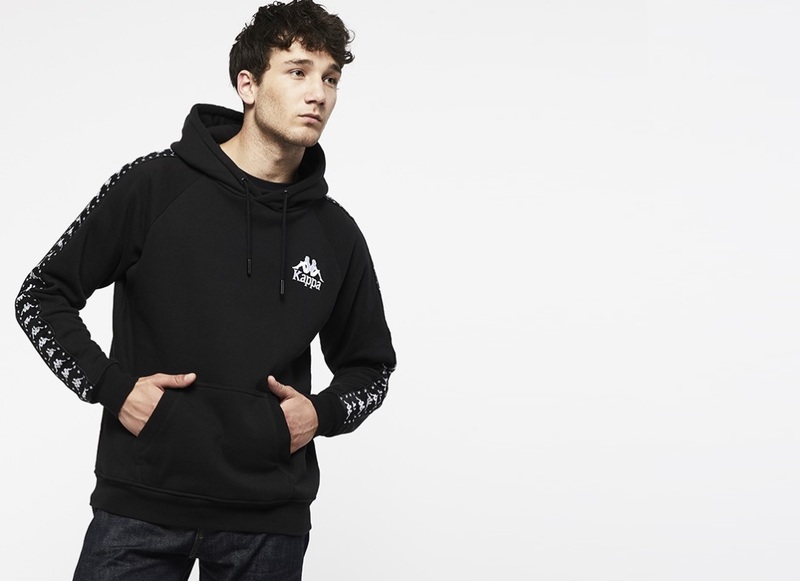 The luxurious Heritage pieces from its Banda Stars line are conservative places to start, and come with kangaroo pockets and nifty, metal-tipped drawstrings for the hoodie. You can’t have an athleisure discussion without factoring in threads from Lululemon. Their City Sweat Pullover Hoodie comes in grey, a dirty blue and black (with fancier names, naturally). These are palettes that will work well in your urban-based jogs. Or you could wait for their high-quality and stretchy anoraks, which sell out pretty fast. In case you haven’t heard of the hype surrounding revolutionary streetwear label Sankuanz, we did the groundwork for you. All that’s left is to snag this sharp, comfy hoodie that’s almost 100% cotton, with Sankuanz in reflective wording on the front for a futuristic touch. Additional detail that we dig: the Puma cat only shows itself at the rear. Also comes in purple and grey if you’d like a splash of colour. The Adidas Z.N.E. Hoodie 2 is the heavyweight of the category, coming with a high funnel neck and dual-layer hood that give you ample room to squeeze in your Beats or Sennheiser cans. Zip pockets provide more security than the average kangaroos, so you don’t have to slip on a bicep strap to take your smartphone on runs.